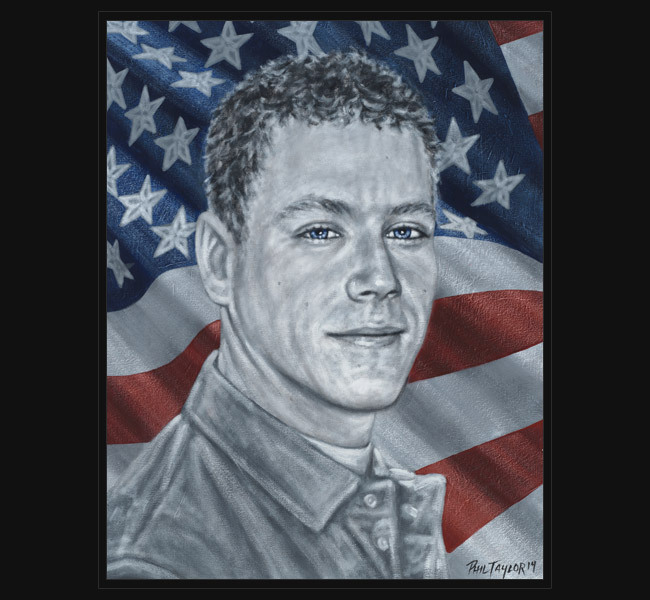 Army CPL William O’Brien died March 15, 2008, from wounds sustained when he was attacked by small arms fire during combat operations in Baghdad, Iraq. From a patriotic family with a history of service, Will was the third son in the family to join the Army. Being home-schooled as a teenager, he was able to finish high school early. At the age of 17, he and his older brother, John, joined together after asking his parents to sign the early release so he could join. His desire was to serve his country then go to college to find what he wanted to do with the rest of his life. When he wasn’t working or attending school, Will enjoyed golf and was a junior PGA player. 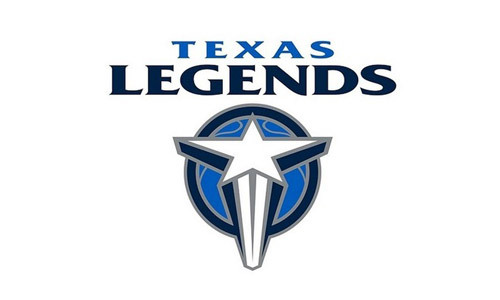 Original portrait was presented January 18, 2014, to his family during a special Military Appreciation Night hosted by the Texas Legends basketball club in Frisco, Texas.